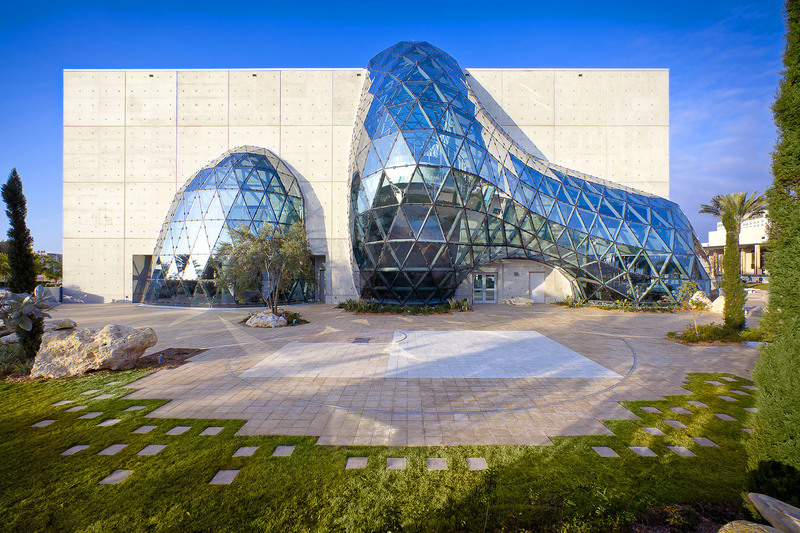 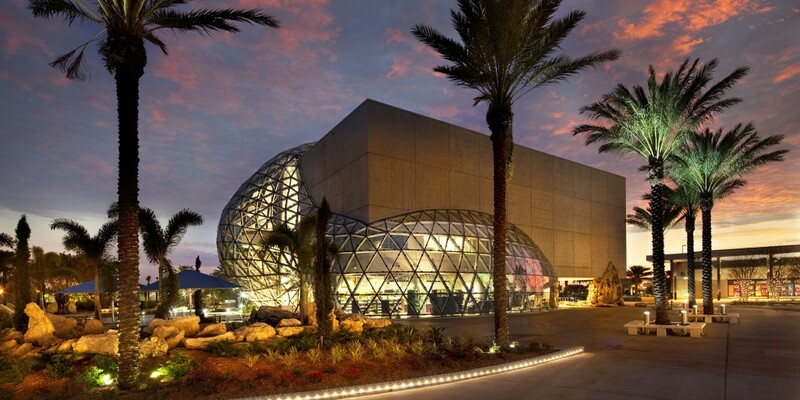 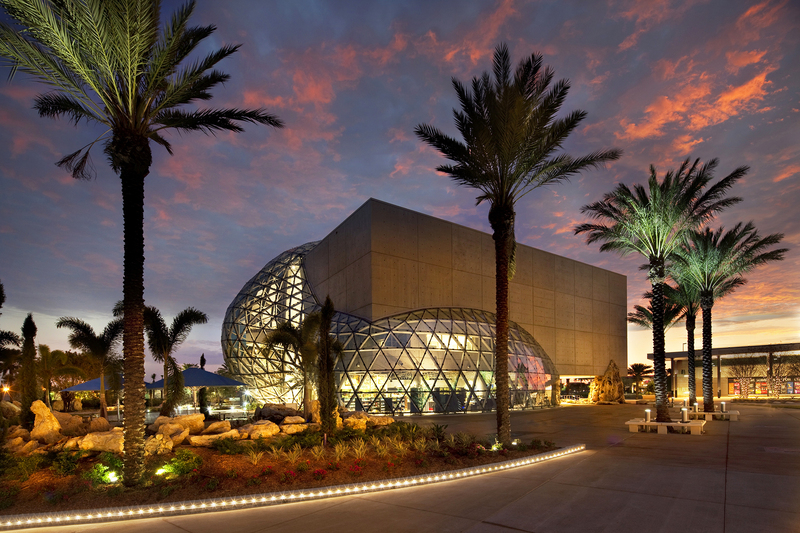 Named one of the “Buildings You Have to See Before You Die” by AOL Travel, the new Dali museum replaces an outdated one-story facility. 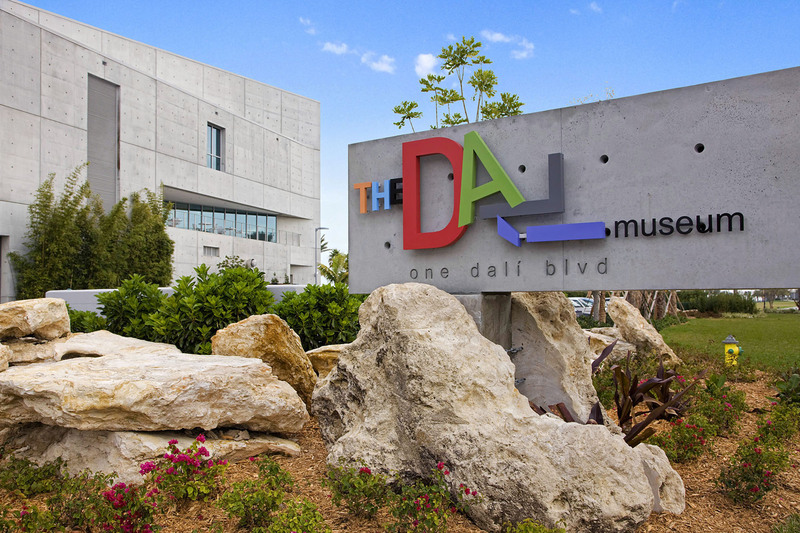 Built by Beck, the building provides space for education of school groups, visitor orientation and classrooms, temporary exhibitions to complement the Dali collection, an indoor/outdoor cafe and a rentable community room. 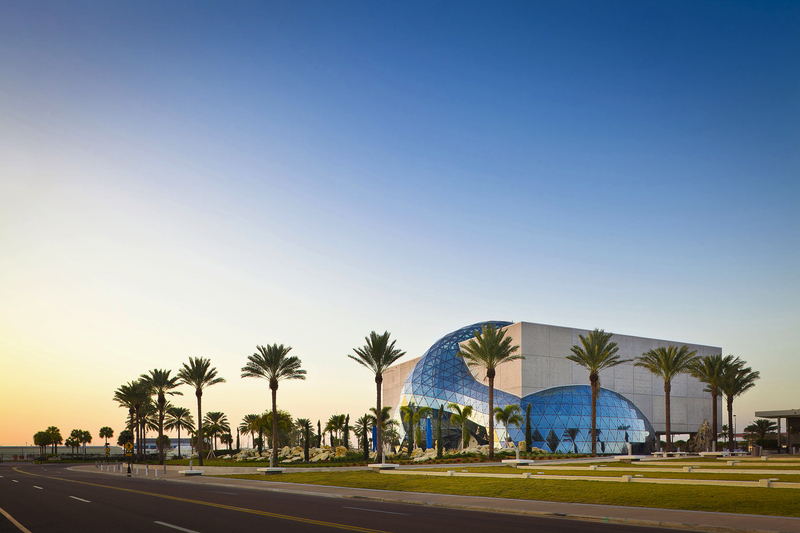 Located on the St. Petersburg waterfront, the museum is built to withstand a Category 5 hurricane with third floor galleries located well above flood level. 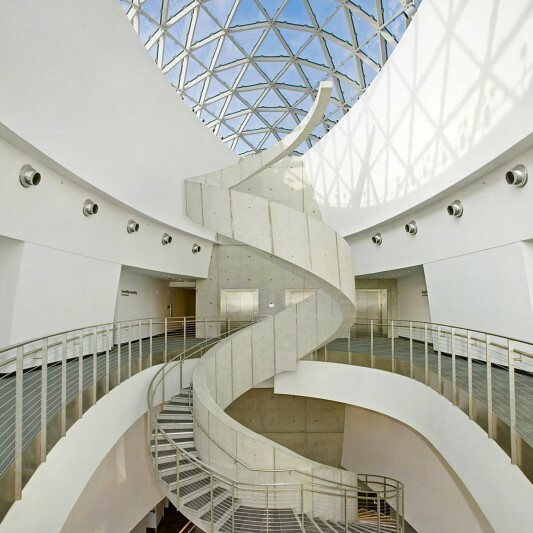 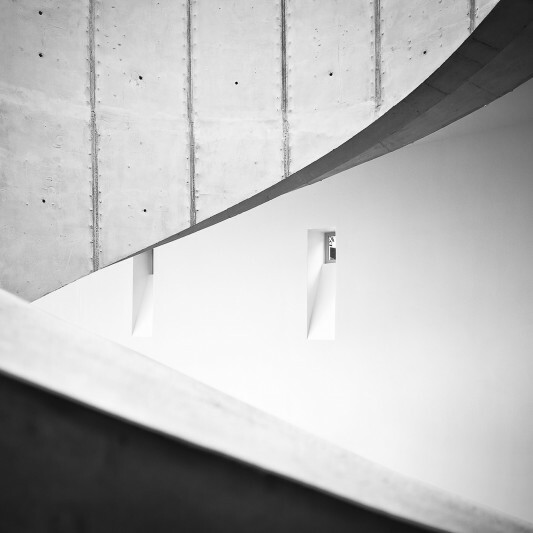 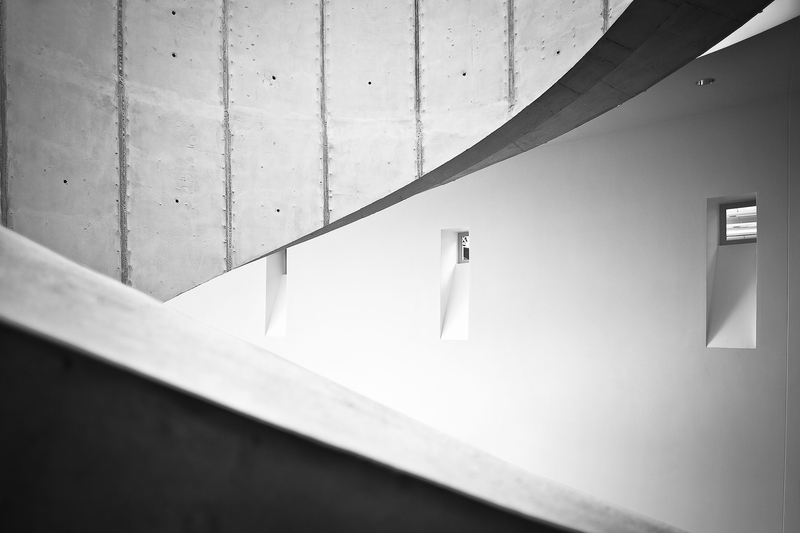 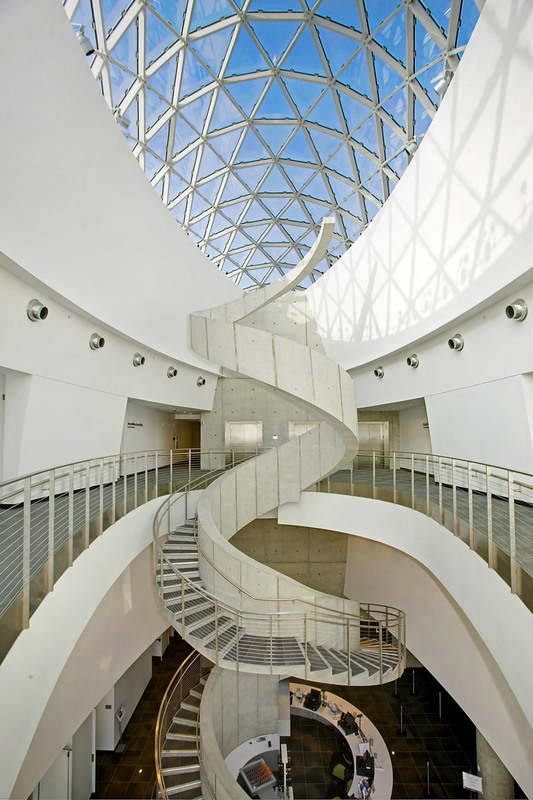 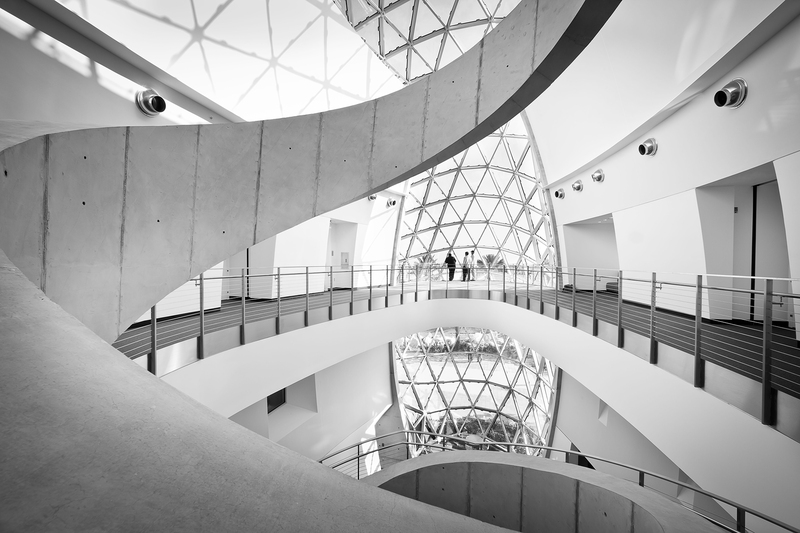 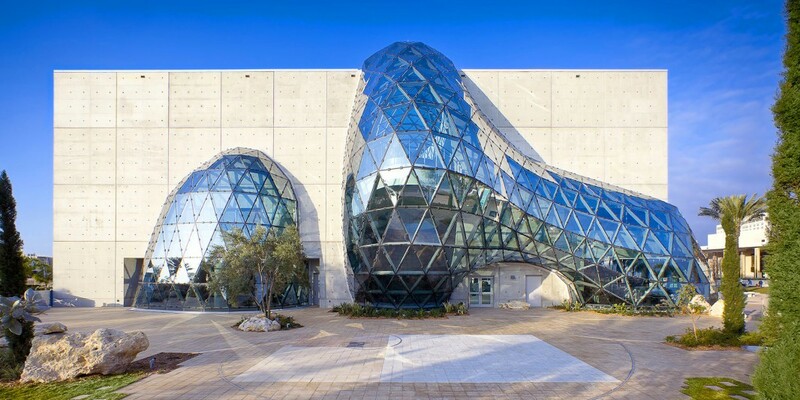 The design includes several nods to Dali, including a spiraling staircase and a free-form glass geodesic structure with 1,062 faceted glass panes, with no two exactly alike.